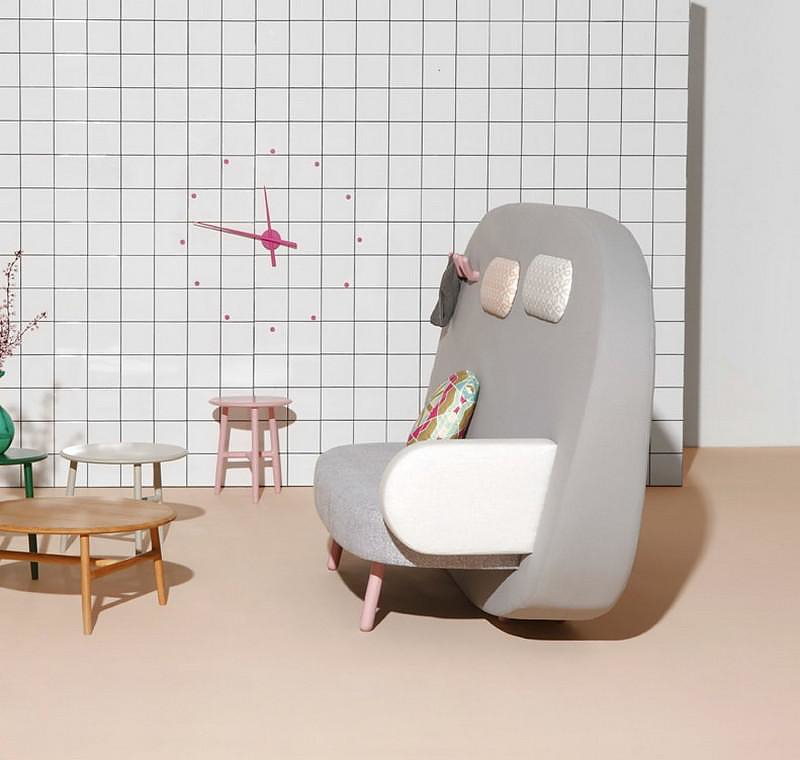 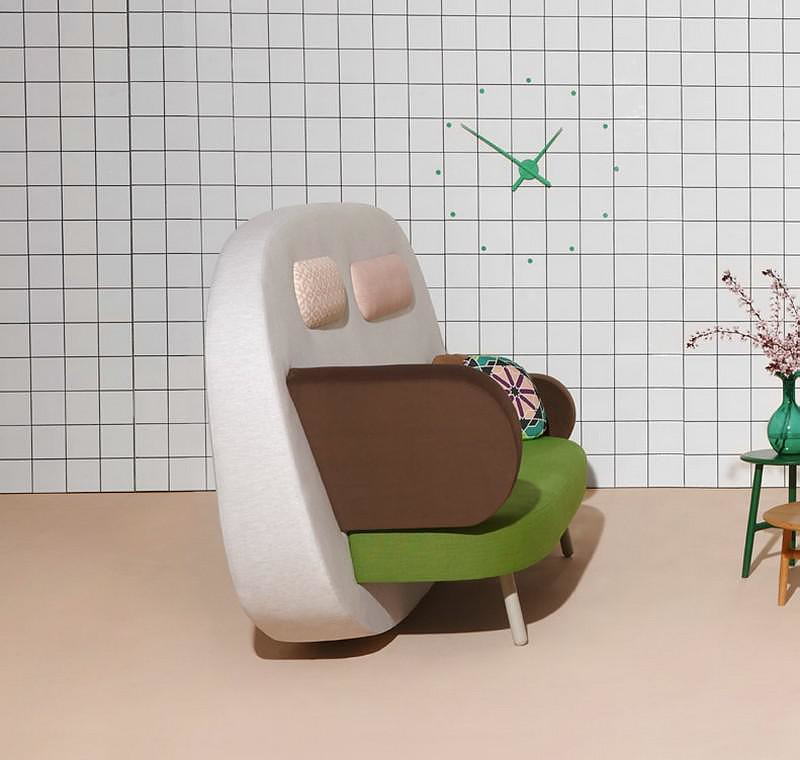 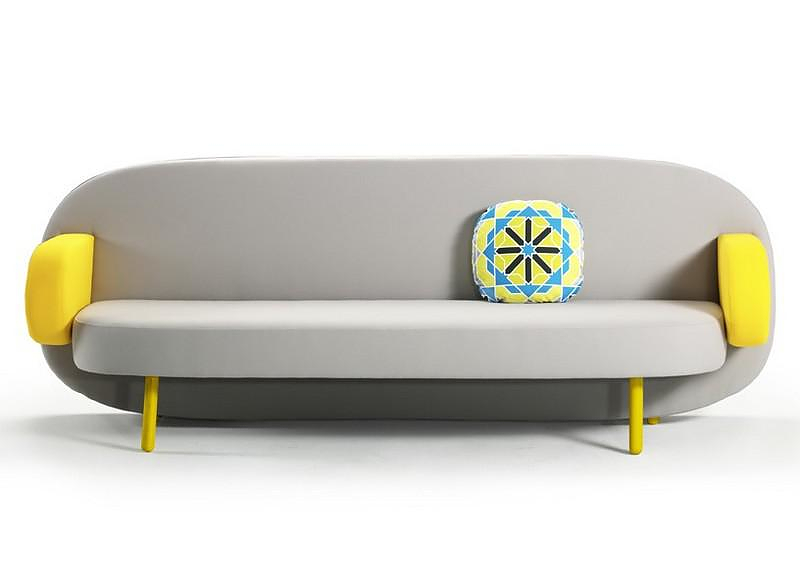 HomeBlogHome DecorFloat Sofa by Karim Rashid for SANCAL. 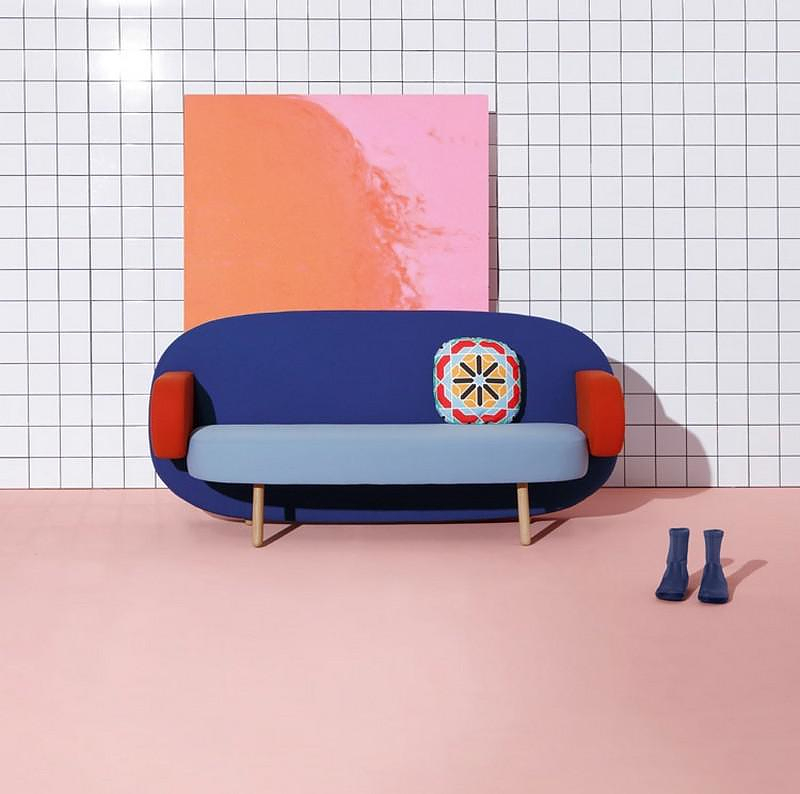 Designed by award winning designer Karim Rashid for innovative Spanish furniture brand Sancal, the Float Sofa is a colourful contemporary couch with modular arms and headrests. 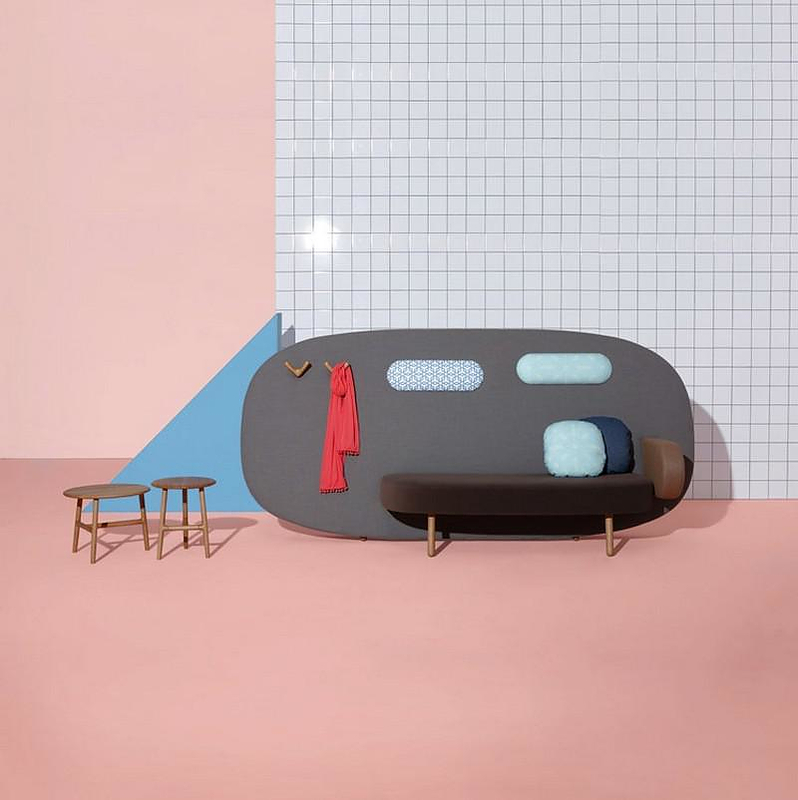 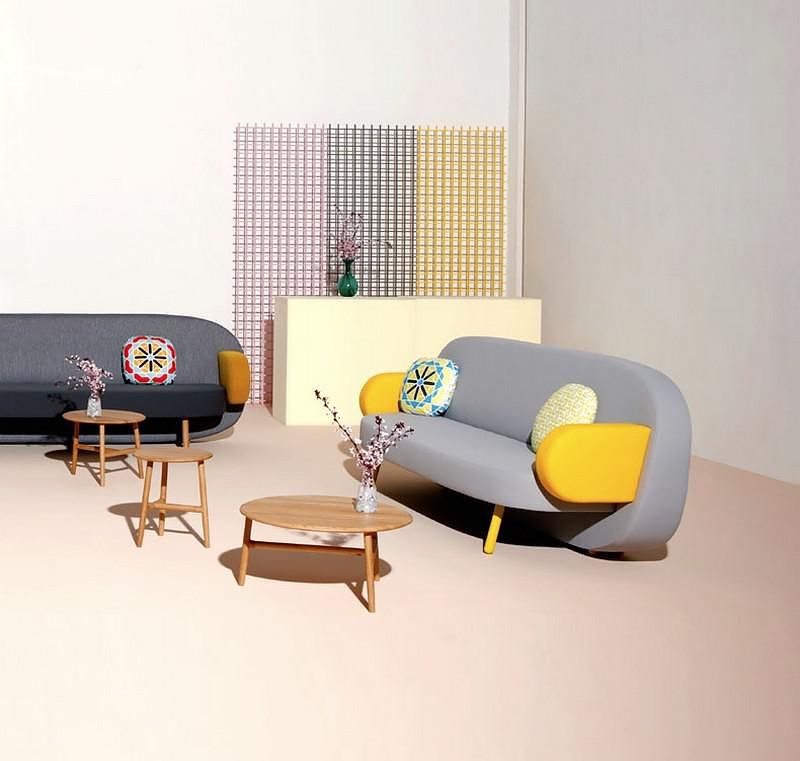 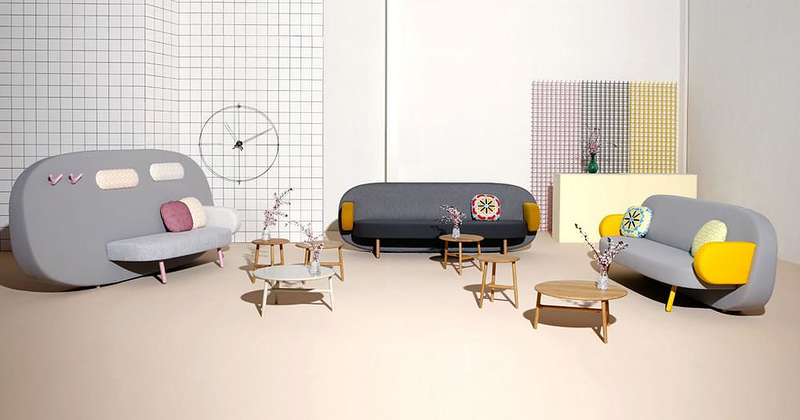 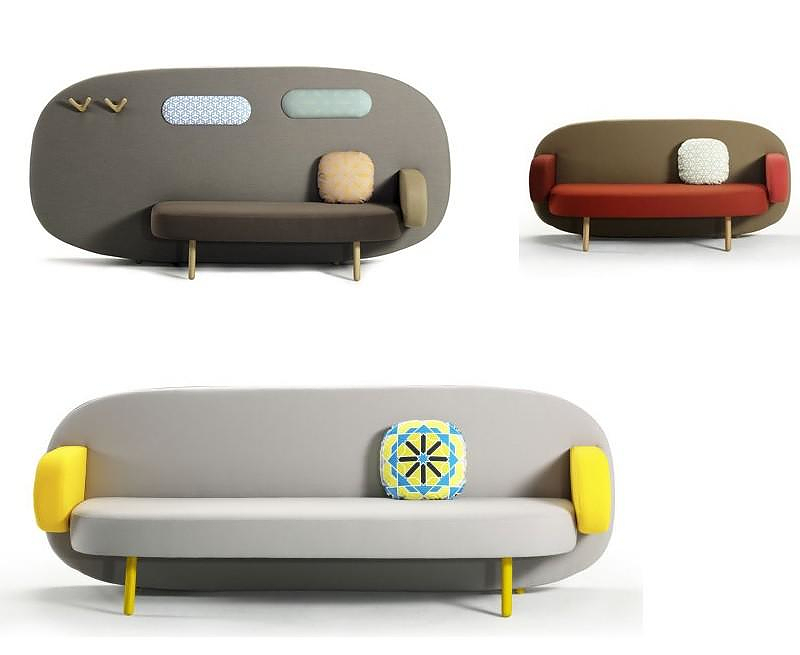 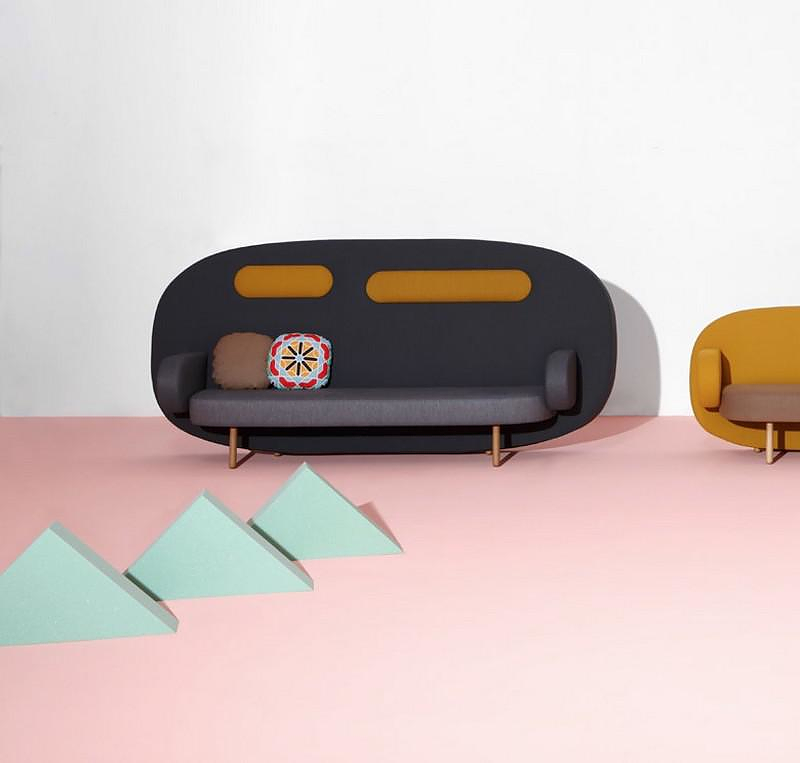 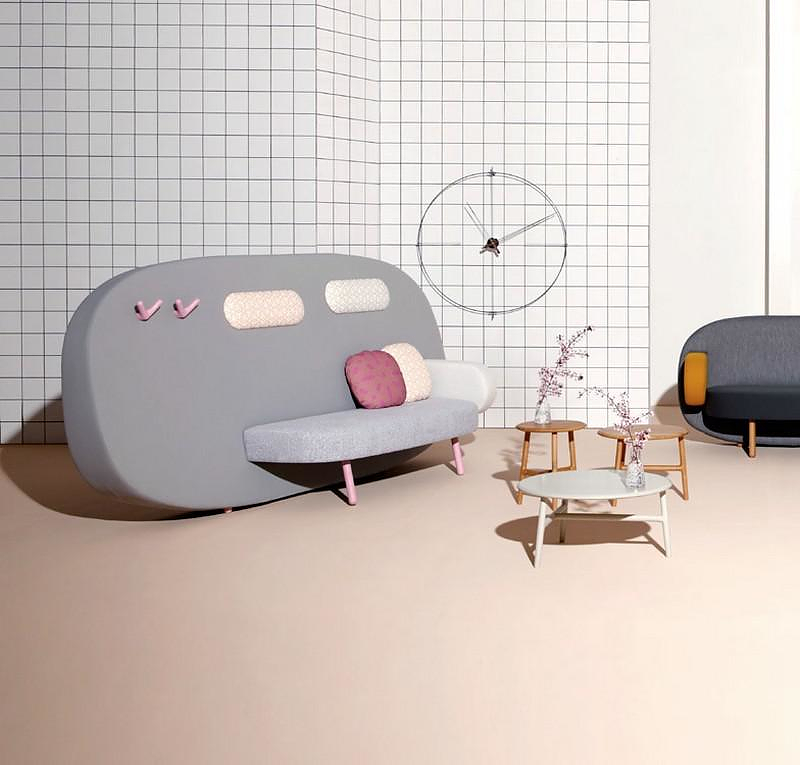 Float is a modern, colorful couch designed for multiple purposes. 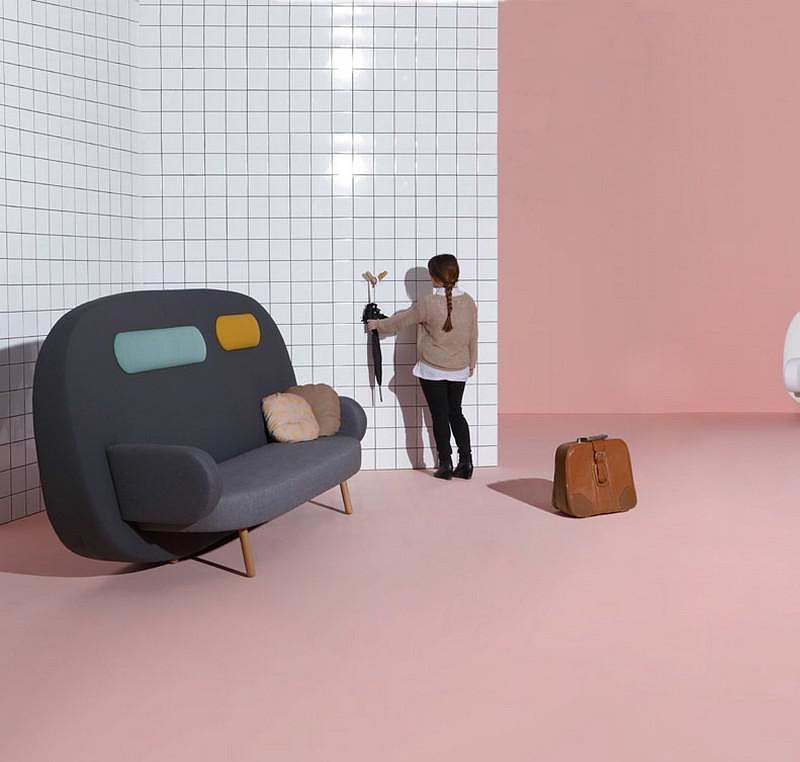 The funky back can also serve as a room divider. 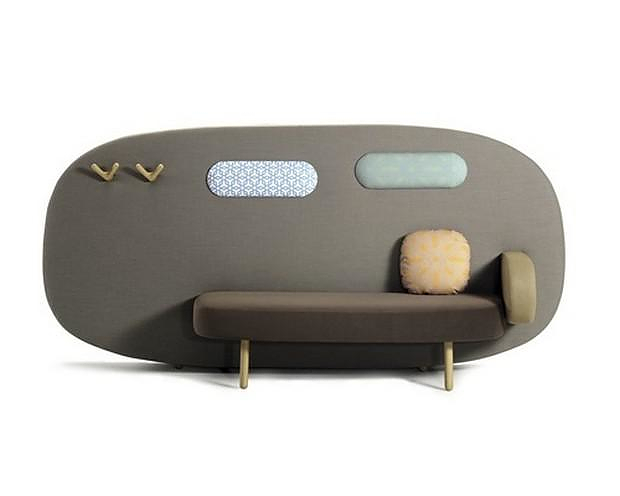 This slim floating seat with incorporated back wall provides complete privacy in open spaces, to rest back on, hang one’s scarf or coat on or simply wait in the secluded area given by its high back. 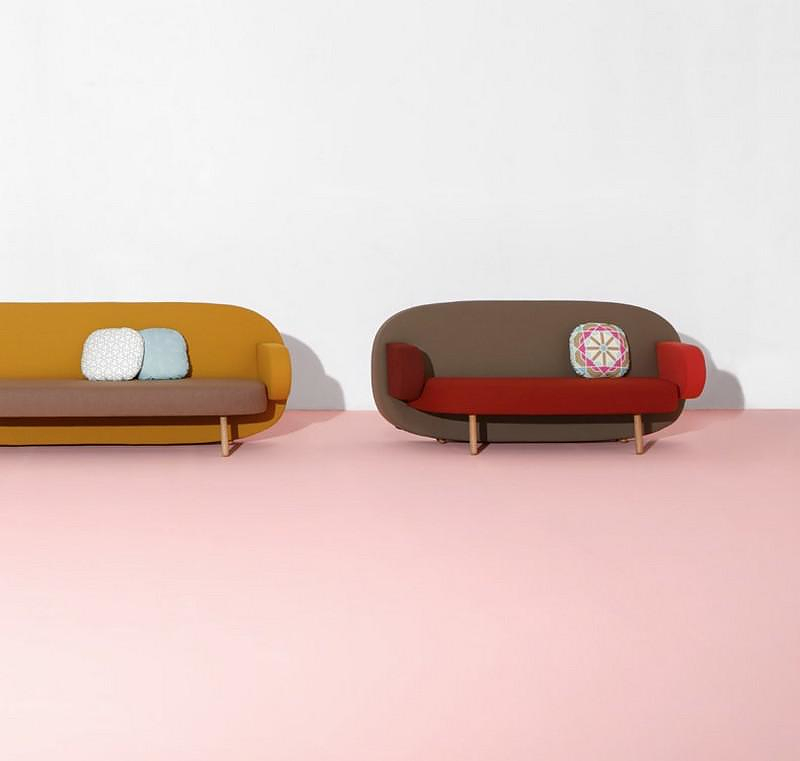 The sofa can be adapted to suit any needs. 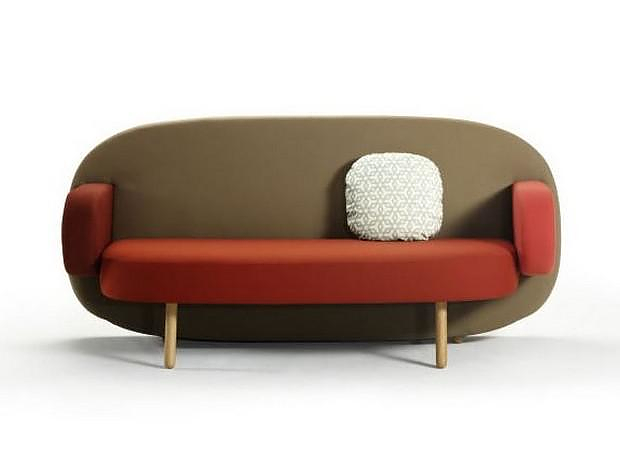 Every part, including the arms, seat, back and headrest can be upholstered in different fabrics. 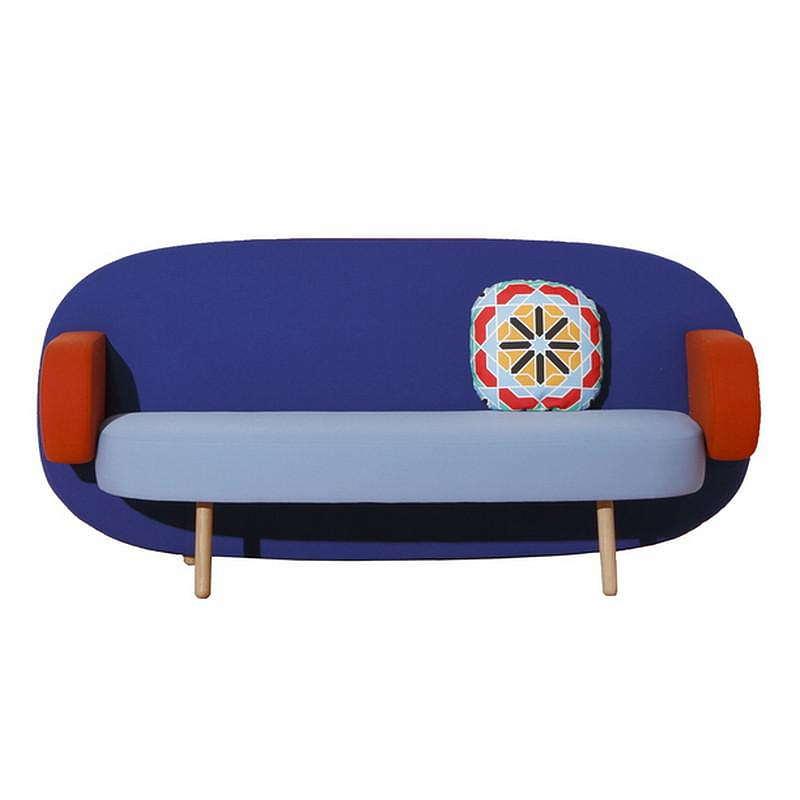 Apart from solid colors it can also be upholstered in a combination of fabrics from the fabric collection called Cairo that Rashid designed especially for Sancal. 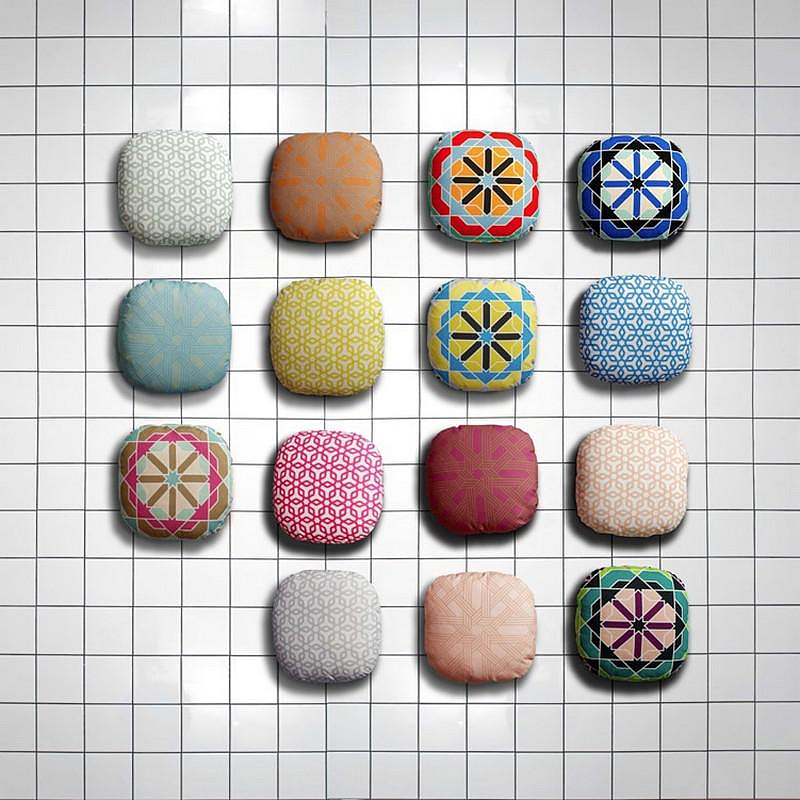 The Cairo fabric collection is a series of patterns that can be used for upholstering the cushions and armrests for an even more colorful and joyful effect. 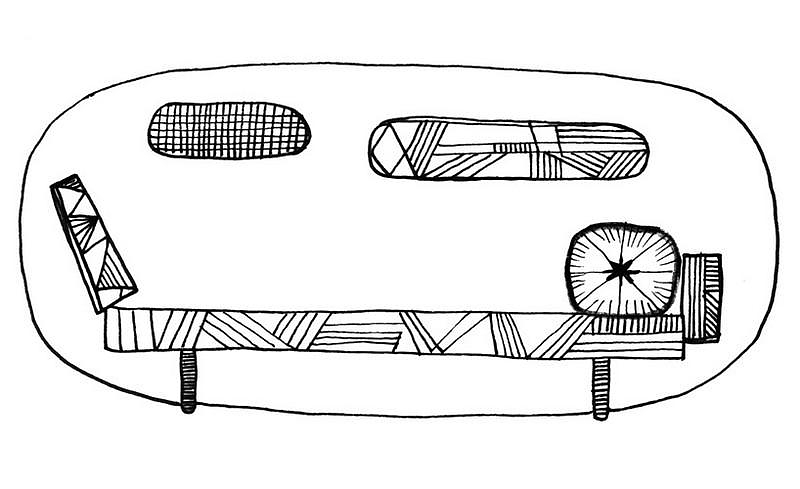 The collection is inspired by Egypt, where the designer was born. 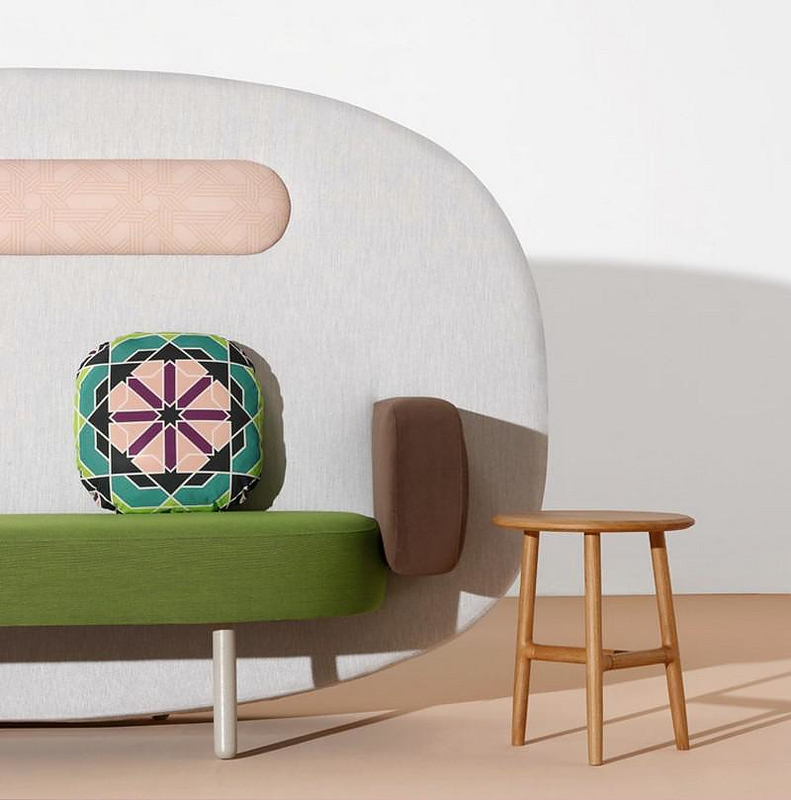 With a strong contemporary approach, Karim brings together tradition and personal memories, adding bright colours to pictures of organic geometry. 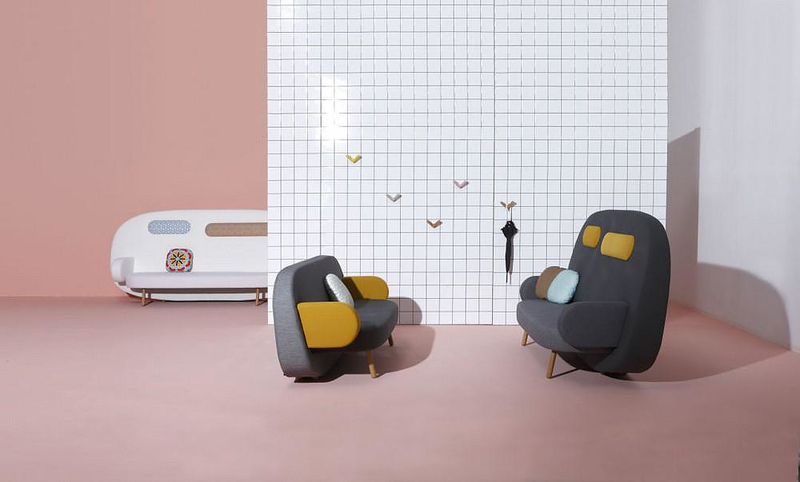 Essentially he unites his cultural heritage with his modern lifestyle, living between New York and Amsterdam. 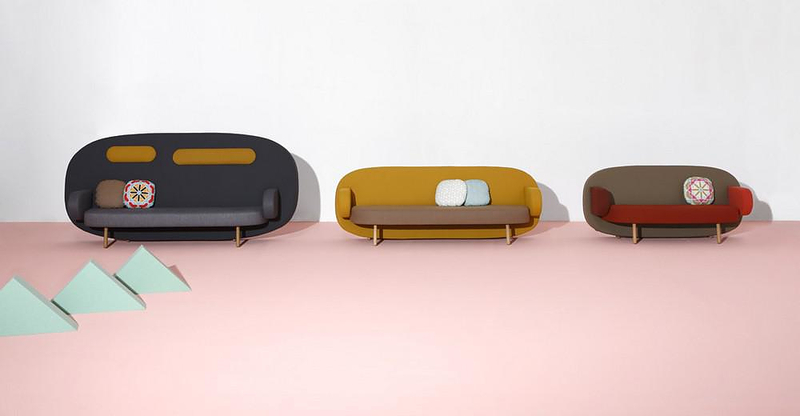 Float is available in three sizes: two sofas with a low back and one sofa with a high back. 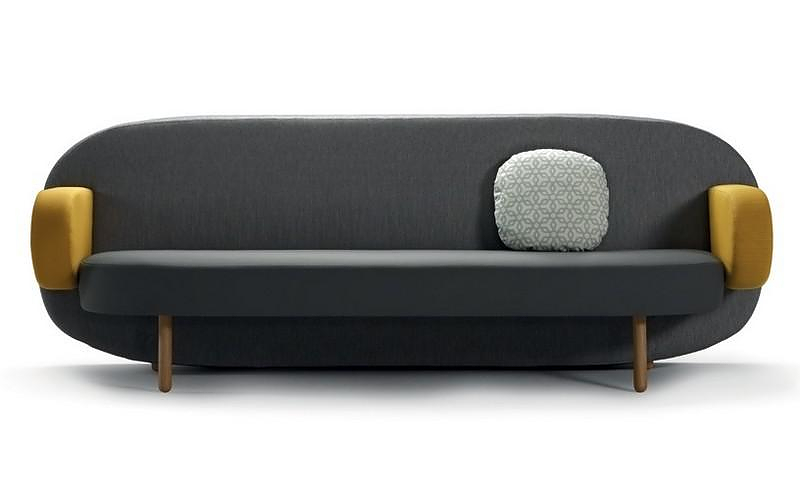 The latter offers different combinations; instead of the straight arms you can choose an inclined arm to lie back on like a divan. 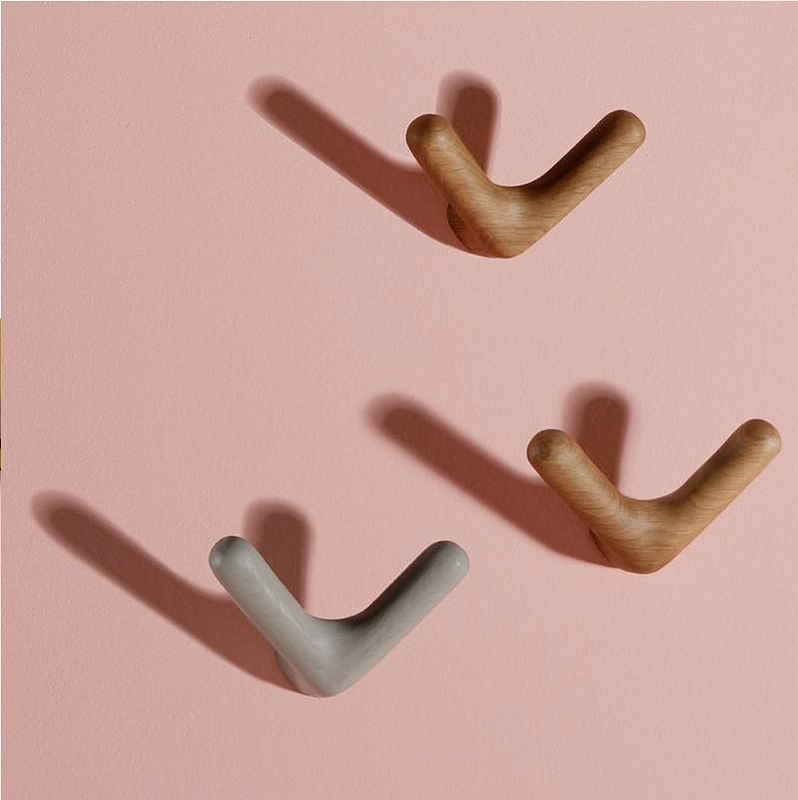 Furthermore, two hangers can be attached to the high back as if as it were a wall. 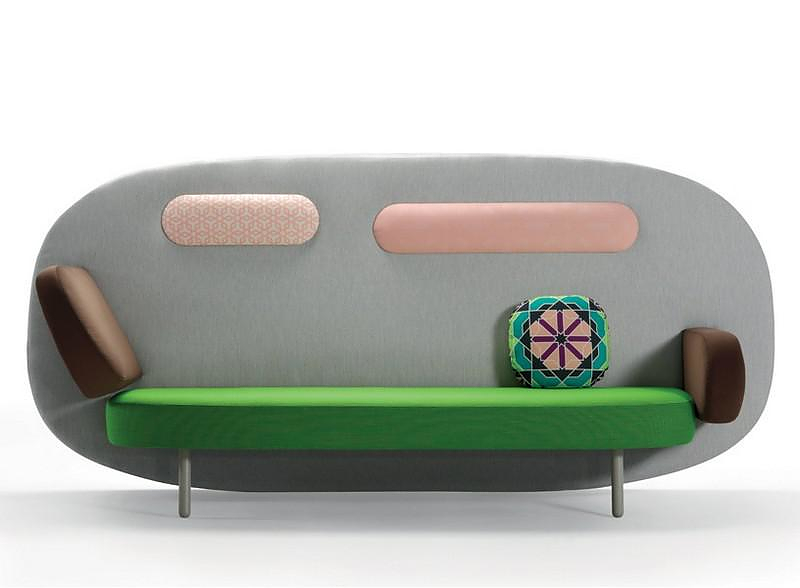 And we have to agree that the Float Sofa by Karim Rashid is indeed an undeniably distinctive, funky piece of furniture, which literally fits the above description.